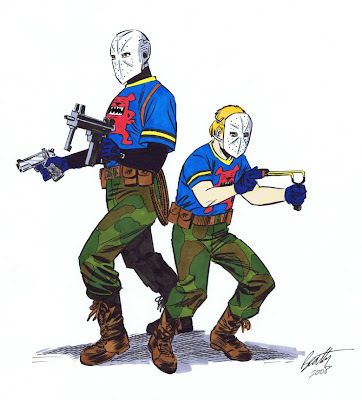 That Wild Dog sketch is great!! It is just the way I imagined it...can't wait to get it in my hands on Sunday, Thank you very much!!! Thanks Terry! 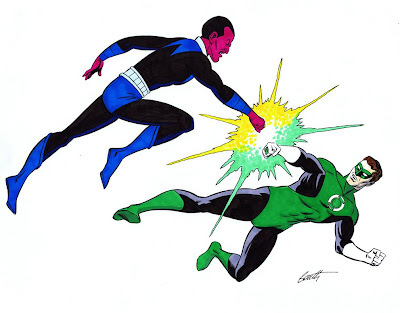 I love the Sinestro vs. Green Lantern, I cant wait to pick it up!